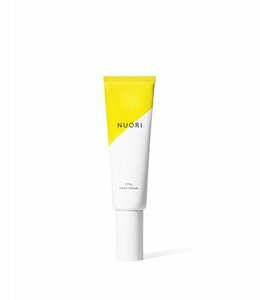 Discover five freshly blended daily essentials from the NUORI range. Pamper your skin with generous doses of vitamins, antioxidants, and fatty acids from these pure and highly potent formulas. 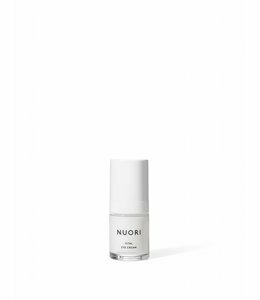 Discover five freshly blended daily essentials from the NUORI range. Pamper your skin with generous doses of vitamins, antioxidants, and fatty acids from these pure and highly potent formulas. The result is deeply nourished skin with a radiant, healthy glow.